PENFOLDS is an Australian wine producer that was founded in Adelaide in 1844 by Christopher Rawson Penfold, an English physician who emigrated to Australia, and his wife Mary Penfold. It is one of Australia's oldest wineries, and is currently part of Treasury Wine Estates. Penfolds is one of Australia’s oldest and most iconic wineries, with a history and heritage that reflects the country’s journey from colonial settlement to the modern era. Penfolds has played a pivotal role in the evolution of winemaking in Australia – and across the world. Penfolds was founded in 1844 by Dr Christopher Rawson and Mary Penfold. English immigrants, they arrived in Adelaide only eight years after it was founded as South Australia’s capital. After purchasing the ‘delightfully situated and truly valuable estate’ at Magill on the slopes of the Adelaide Hills, they planted a vineyard and established a medical surgery in the newly built stone cottage ‘The Grange’. Already wine was considered by colonial practitioners as a healthy drink. Penfolds tonic wines became so popular that a thriving wine business was soon established. By 1881 Penfolds was producing one third of South Australia’s wine production. During the turn-of-thecentury Penfolds wines reached some of the furthest corners of the British Empire. It became Australia’s largest producer of fortified wines by the time of Australia’s Federation in 1901. Although Dr Christopher Penfold is recorded as the founder of Penfolds, he was busy building a medical practice and prescribing Penfolds wine as tonics to his patients. It was predominantly his wife Mary who managed the vineyard, made the wine and established a thriving wine business. She was one of Australia’s first and most successful business women. The memory of Dr Christopher and Mary Penfold is immortalised in the Penfolds name. The remnants of the Grange vineyard at Magill Estate still stand, centred on the historic Grange Cottage, with superb sweeping views across the modern city of Adelaide, South Australia. During the empire period, Penfolds expanded its vineyards and became a household name across Australia. It exported table and fortified wines to the British Empire and its outposts. Max Schubert – a then young inquisitive winemaker – travelled to Europe after World War II to investigate winemaking where he dreamed of making wines that would capture the imagination of wine drinkers the world over. The mission was to learn about sherry production but a side trip to Bordeaux led to the extraordinary development of Penfolds Grange and the commercialisation of dry red table wines. The birth of Grange in 1951 lead to a remarkable collection of wines that bought Penfolds worldwide recognition for their signature style, consistency and longevity. By the early 1960s Schubert oversaw the creation of ‘a dynasty of wines which may differ in character from year to year, but all bear an unmistakable resemblance and relationship to each other’. Bin 128, Bin 389 and Bin 707 and St Henri were all commercialised during this period. This signature method of winemaking, developed and refined over decades, is known as the ‘Penfolds House Style’ and is still practiced today. Under the successive chief winemakers, Don Ditter, John Duval and Peter Gago, the Penfolds collection of wines has remained true to the original blueprint. During the 1990s an unprecedented number of new styles were introduced to the Penfolds collection. 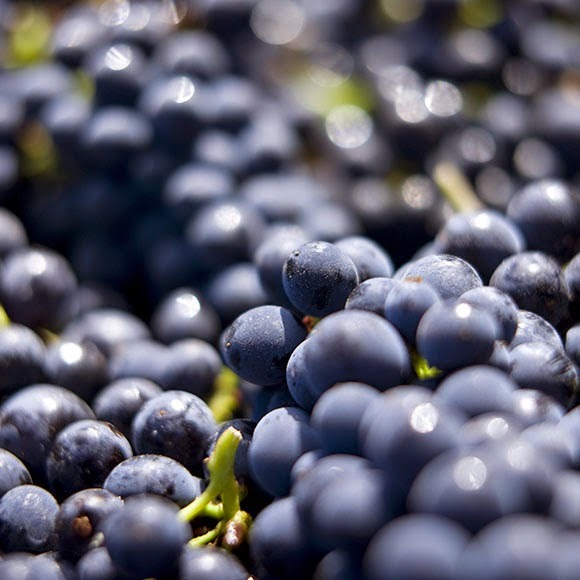 This was also a period of intense winemaking trials and commercial opportunity. The ‘white Grange’ project spawned the creation of Bin 144 Yattarna Chardonnay in 1995 (released in 1998). 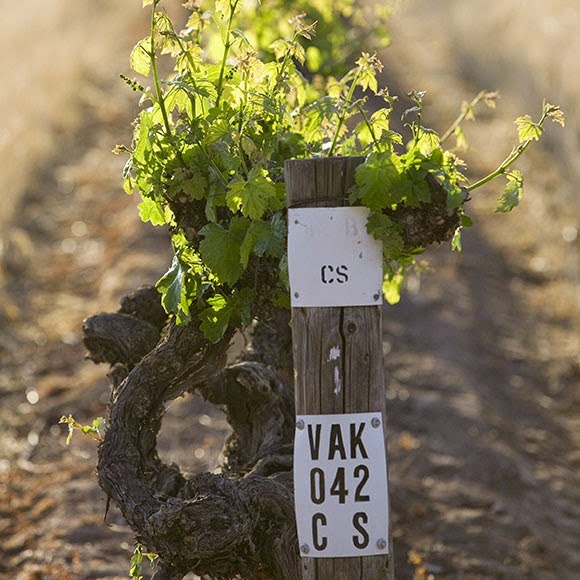 Wine trials, including the ‘experimental/homage’ Special Bin releases of 1990 Bin 90A, 1990 Bin 920 and 1996 Block 42, also led to the launch of RWT Shiraz, an ultra-fine Penfolds Barossa Shiraz, matured in French oak. During the 1990s, Penfolds introduced the Re-corking Clinics, a unique and revolutionary after-sales service, where wine collectors can have their aged wines – particularly Grange – assessed, re-corked, topped up and re-capsuled. Today, more than 120,000 bottles have been ‘cliniced and certified’ throughout Australia, New Zealand, the UK, Europe, the Americas and Asia. 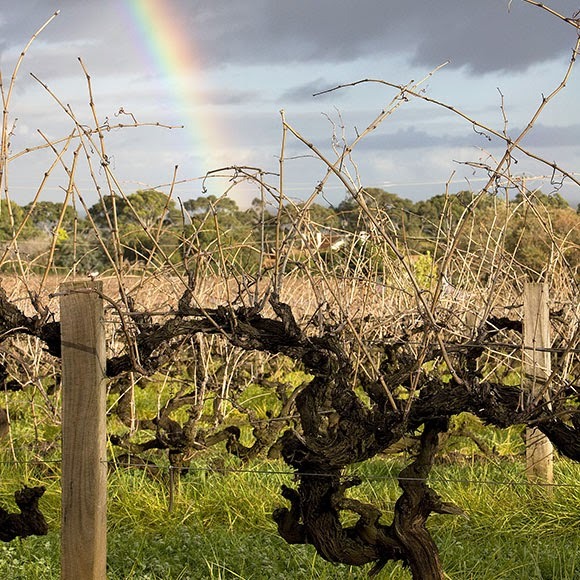 Penfolds also celebrated the fiftieth anniversary of Grange in 2001 and in a remarkable gesture, the National Trust of South Australia, listed Grange as a Heritage icon. The 2000s saw an expansion and consolidation of the Penfolds wine portfolio, to meet the needs and interests of a global premium wine brand. The range today reflects Max Schubert’s ambitions of a dynasty of wine without compromise. Penfolds received a long line of awards and accolades during the 2000s. In 2005 the US Wine Enthusiast magazine named Peter Gago its ‘Winemaker of the Year’ and in the same year Langton’s Classification of Australian Wine, led by Grange, recognised the history and popularity of the company’s core range of fine wines. In more recent times 2008 Grange received a perfect score of 100 points by two of the world’s most inﬂuential wine publications, Robert Parker’s Wine Advocate and Wine Spectator magazine. In 2011 Penfolds Reserve Bin 09A Chardonnay won the International Wine Challenge Champion White Wine award. In 2013 the prestigious Wine and Spirits magazine included Penfolds as a ‘top winery of the year’, for the twenty-third consecutive year - more than any other winery in the world. Continuing a tradition of innovation and experimentation, in 2012, Penfolds launched its highly ambitious ‘Ampoule Project’, a limited-release offering of twelve hand-blown glass ampoules, containing the celebrated 2004 Block 42 Cabernet Sauvignon. The Ampoules attracted worldwide attention and a little controversy. Pushing the boundaries of contemporary winemaking for the sake of improvement is a longstanding Penfolds tradition. Penfolds enjoys a unique Australian heritage; its wines evoke an ageless generosity of spirit, craftsmanship and the beauty of the Australian landscape. As Chief Winemaker Peter Gago says; ‘the wine always come ﬁrst’. It is this enduring principle and generosity of spirit, handed down by generations of winemakers, in the vineyards, the wineries and the markets, that gives Penfolds wines a unique and timeless quality.